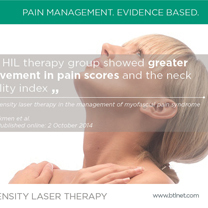 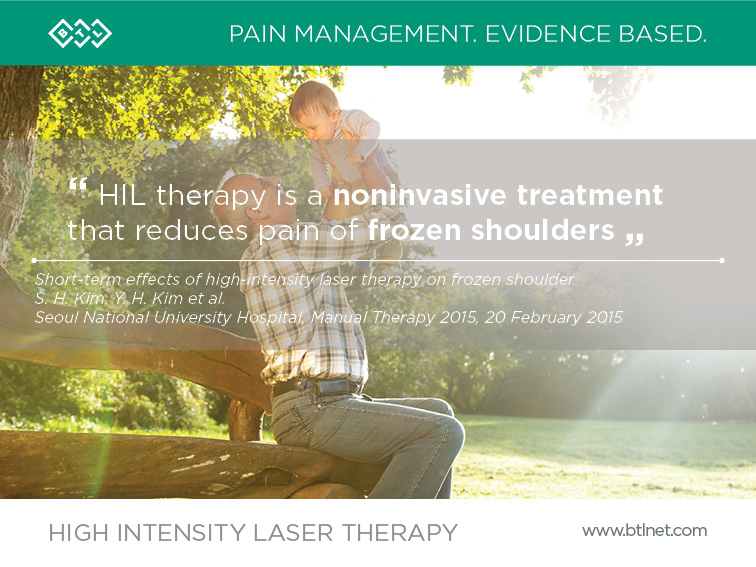 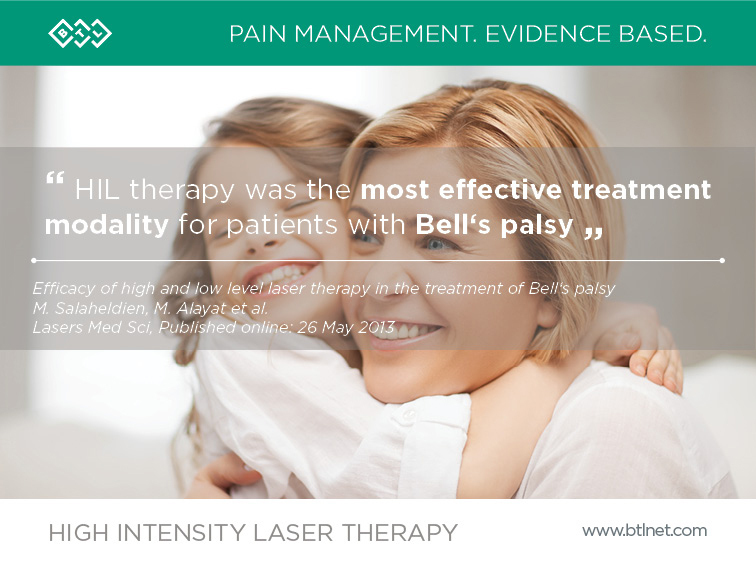 BTL Physiotherapy Facebook page has launched the second in the series of Human Touch campaigns. 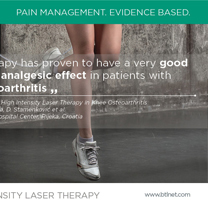 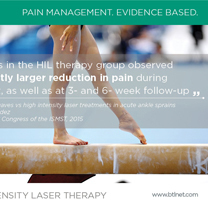 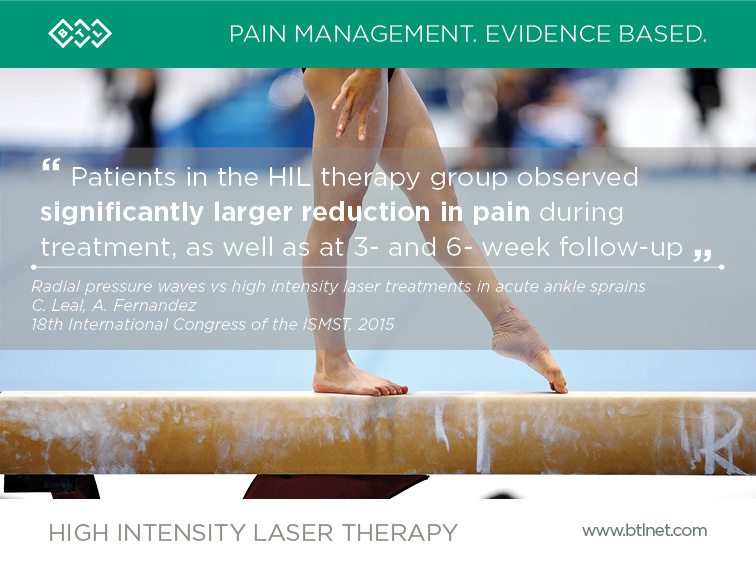 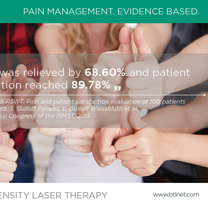 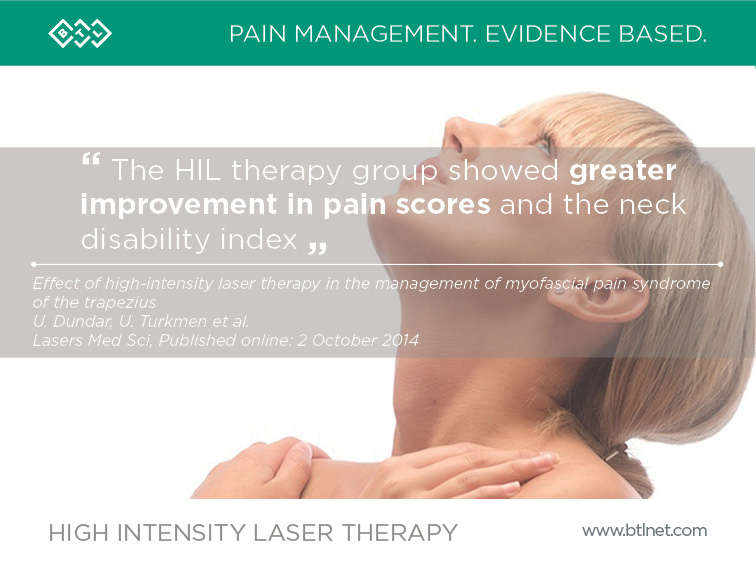 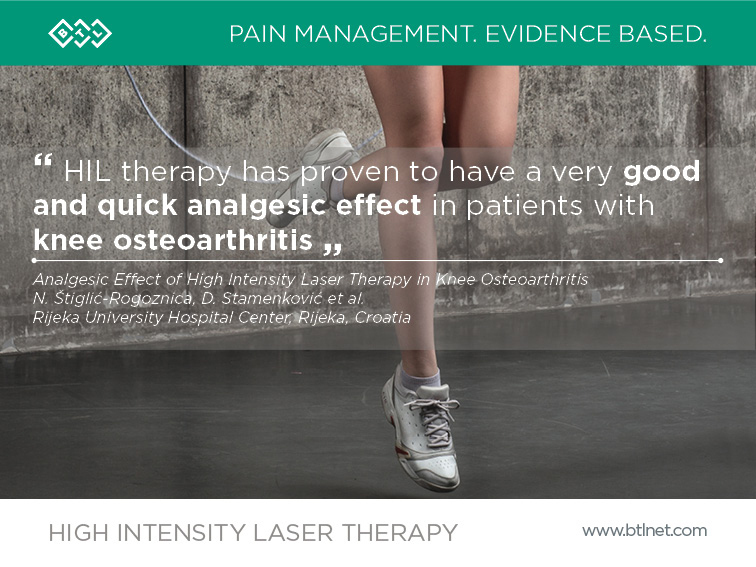 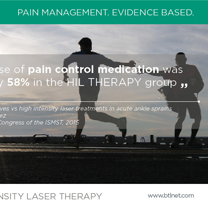 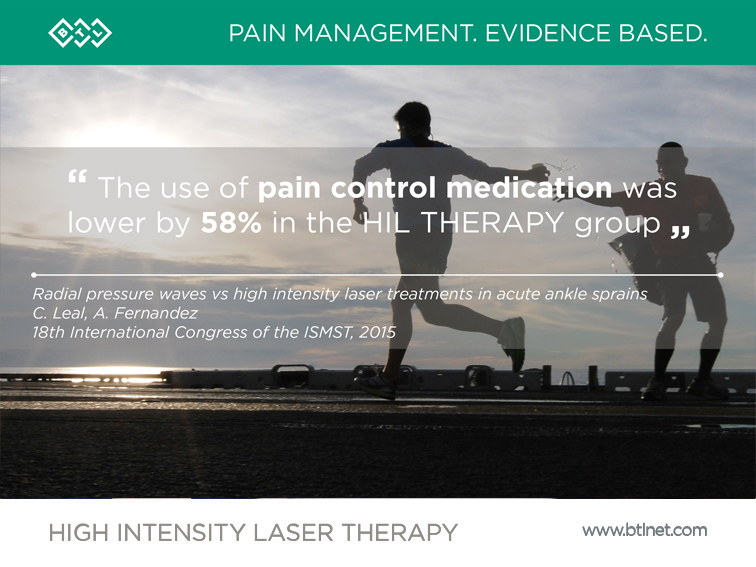 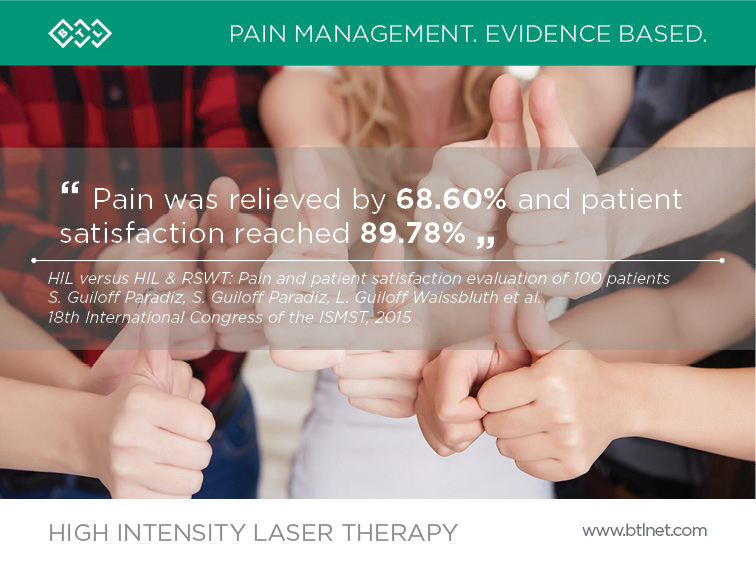 After presenting the evidence of Shockwave therapy efficacy we now present the results of altogether 10 researches on the use of the High Intensity Laser in different indications. 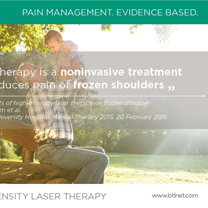 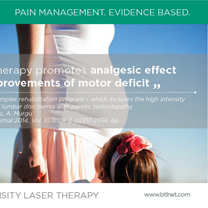 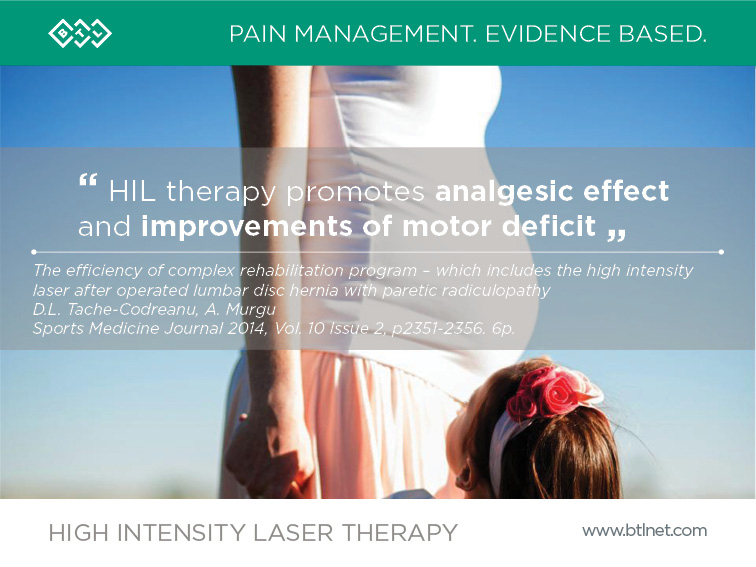 Follow the BTL Physiotherapy Facebook page for latest research updates or the Scientific Support section of this page.